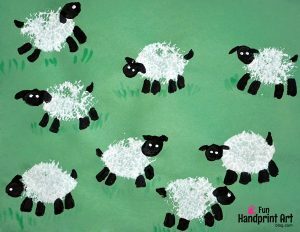 Did you know that most baby animals are born in the Spring? 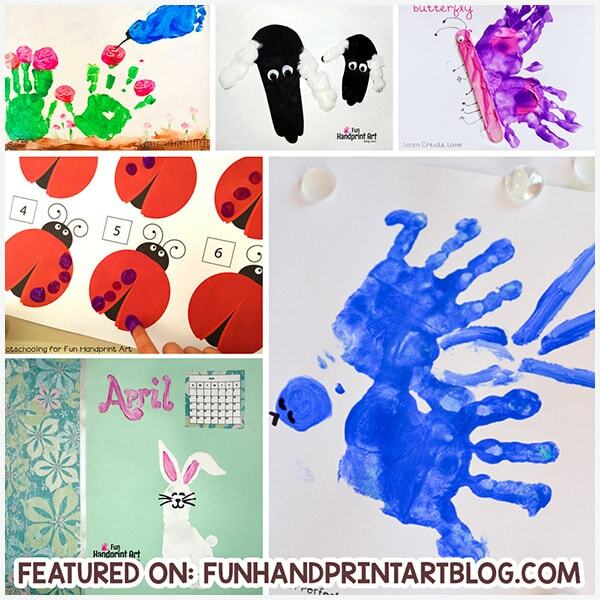 Today’s post is all about Spring animals made from handprints, footprints, and fingerprints. 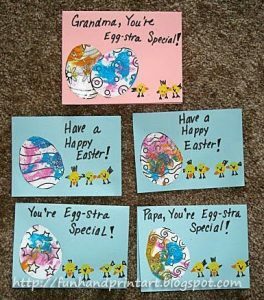 These are also animals that come to mind when you think of Easter. 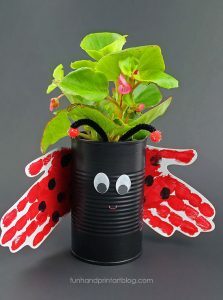 Plus, you’ll find bugs, butterflies, and more! 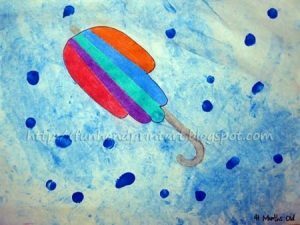 *This article was originally published May 2013 and updated on 3/31/2019. 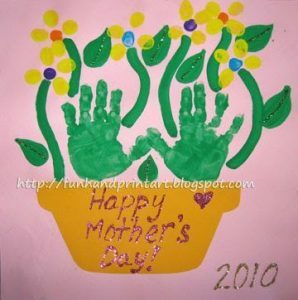 Many of the featured crafts have been updated and replaced ones where the featured website has been deleted. 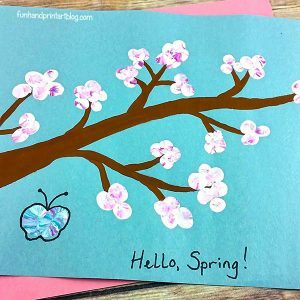 One way you know that Spring has sprung is the sound of birds chirping. 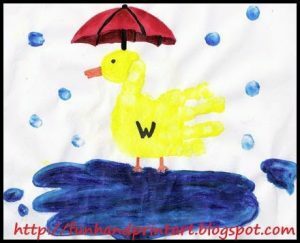 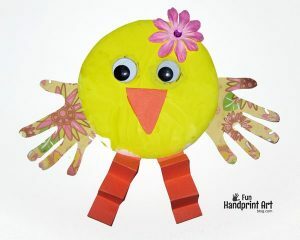 Below you will find a variety of creative bird ideas to make with kids. 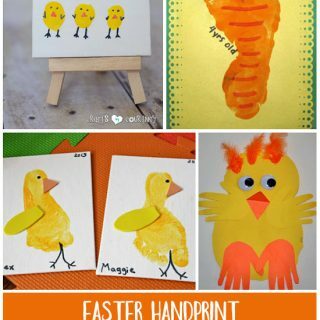 Cute bird with handprint roses – Such a sweet craft idea! 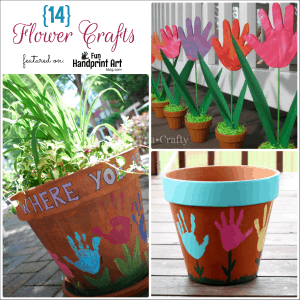 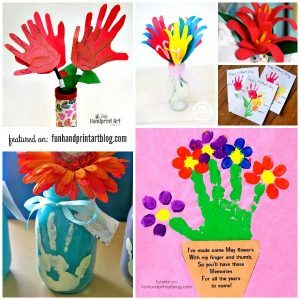 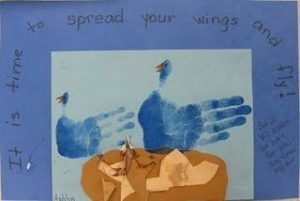 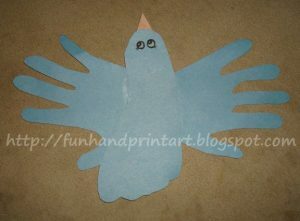 Blue Bird Craft – Adorable craft made with handprints. 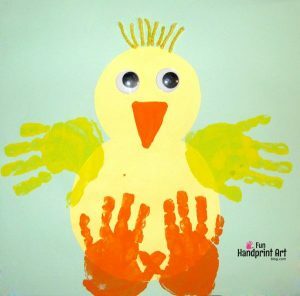 Handprint Birds in a Nest– We did a contributor post for Crystal & Co and is part of an entire alphabet handprint series we made for her. 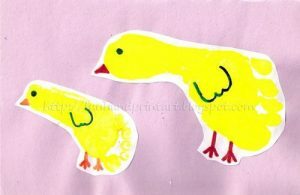 Thumbprint Birds on a Branch – Love that the birds are all different colors! 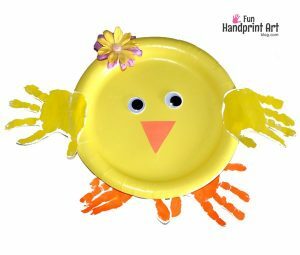 Hand-y Paper Plate Chick – There’s both a boy and girl version. 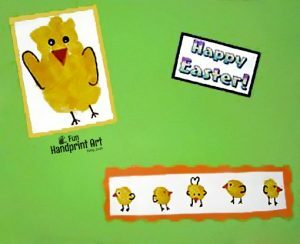 Farm animals seem to be a popular Spring theme. 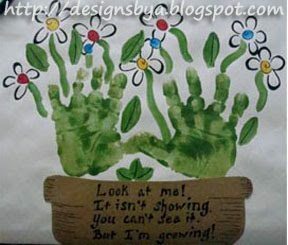 Baby animals represent ‘new’ just like everything blossoms and regrows new in the Springtime. 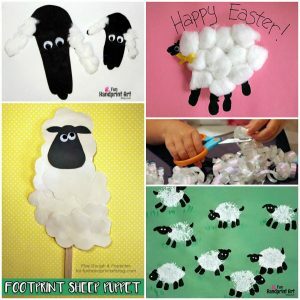 Here are a handful of cute ways to make bunnies and lambs/sheep. 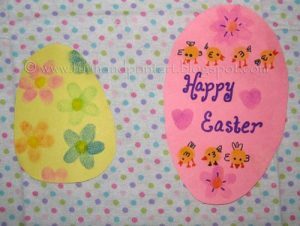 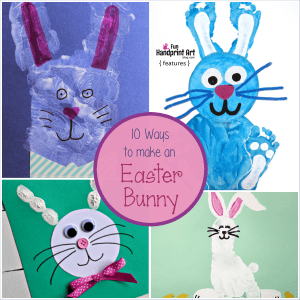 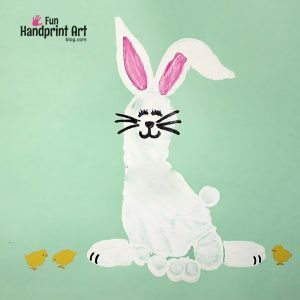 Footprint Paper Plate Bunny Craft – popular! 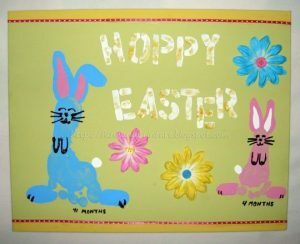 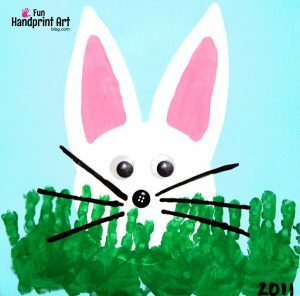 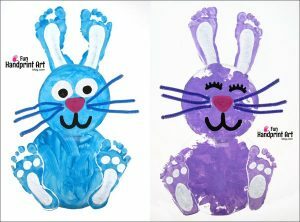 Footprint Bunny Craft – Part of our handprint and footprint calendar. 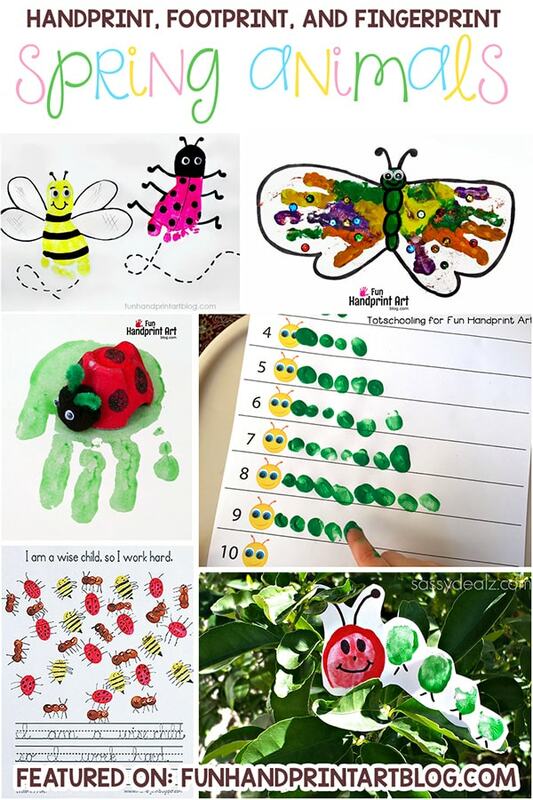 Another popular Spring theme is bugs, insects, and all things minibeasts. 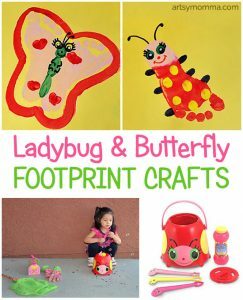 Butterfly and Ladybug Footprint Art – inspired by popular Melissa and Doug toys! 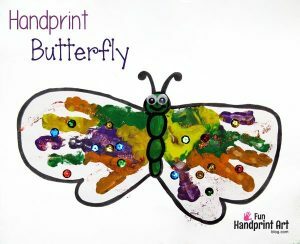 Footprint Butterfly Art – so pretty! 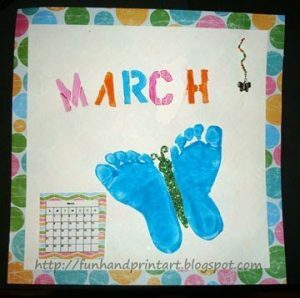 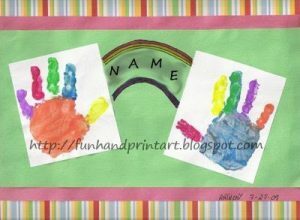 Part of a handprint and footprint calendar. 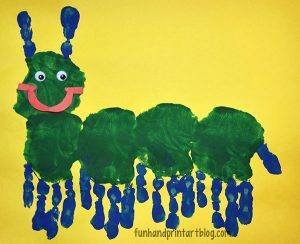 Preschool Handprint Caterpillar– Seriously adorable. 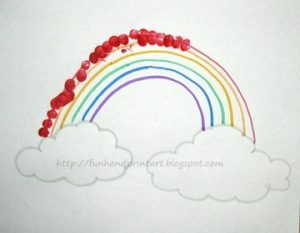 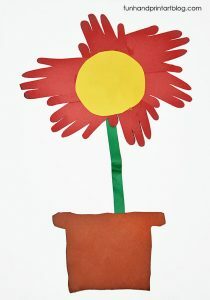 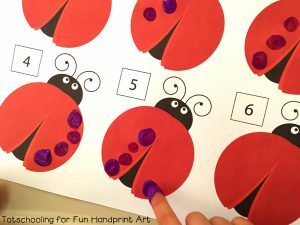 Thumbprint Caterpillars– Printable counting activity including ladybugs and flowers. 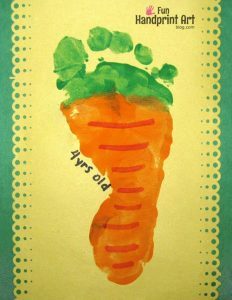 Caterpillar Toe Prints – Inspired by The Very Hungry Caterpillar book. 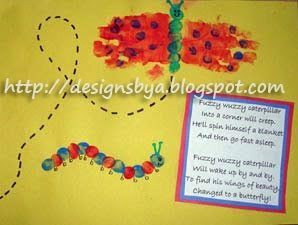 Caterpillars made from Toe Prints – different than the one above. 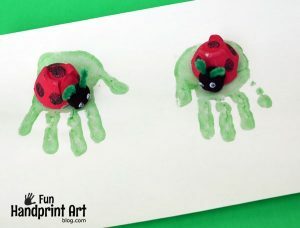 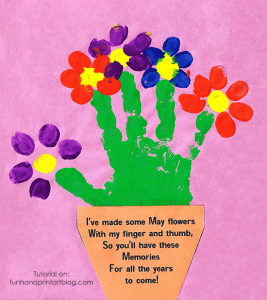 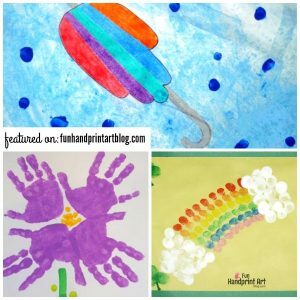 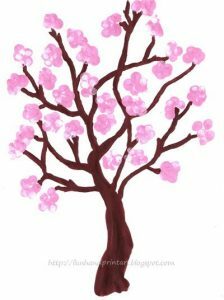 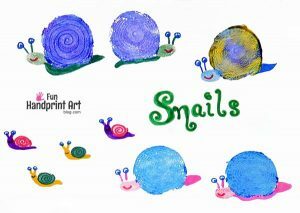 Spring Bugs – made with fingerprints and includes a printable. 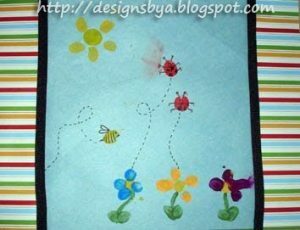 Thumbprint Ladybugs all different colors! 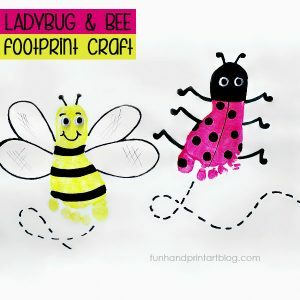 Footprint Ladybug & Bumblebee – a personal favorite from our 1st year of blogging! 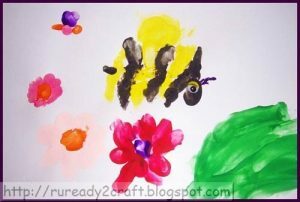 Thumbprint Honeybee Hive – love this via Artsy Craftsy Mom! 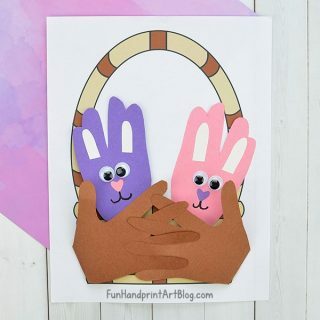 Fingerprint Bugs in a Jar – Free printable. 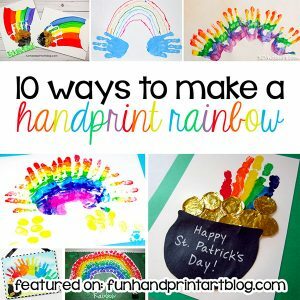 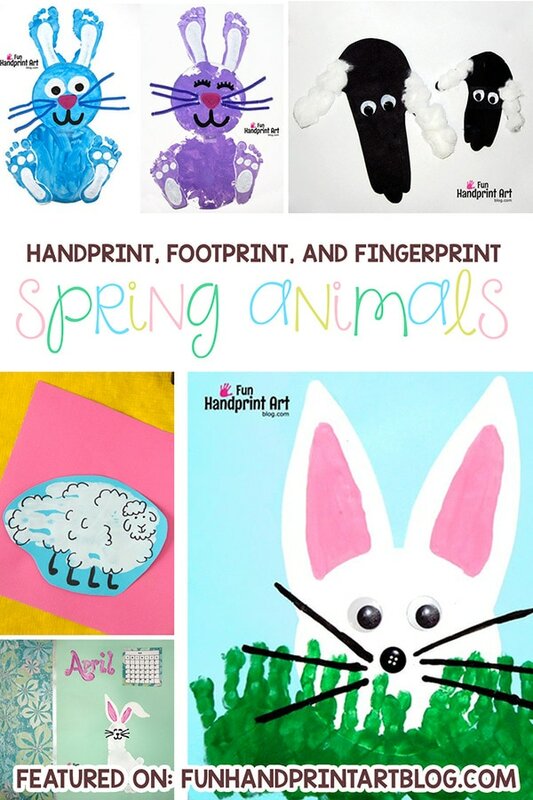 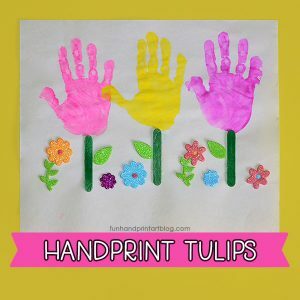 We hope you found some cute ideas to try from our Ultimate Guide to Spring Animals made with handprints, footprints, and fingerprints post! 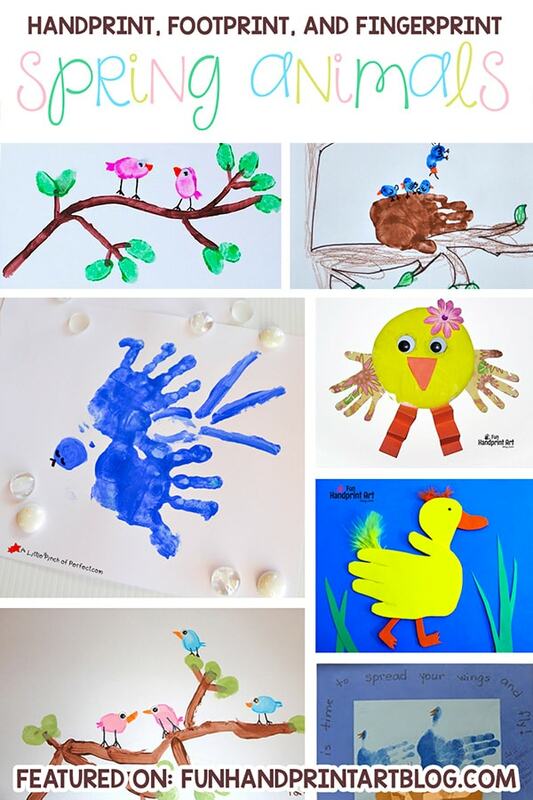 You may also like this list of winter animal crafts.